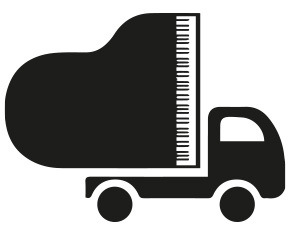 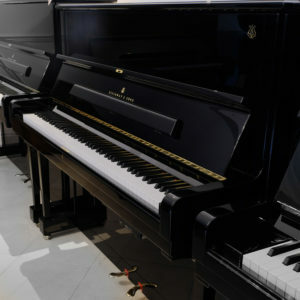 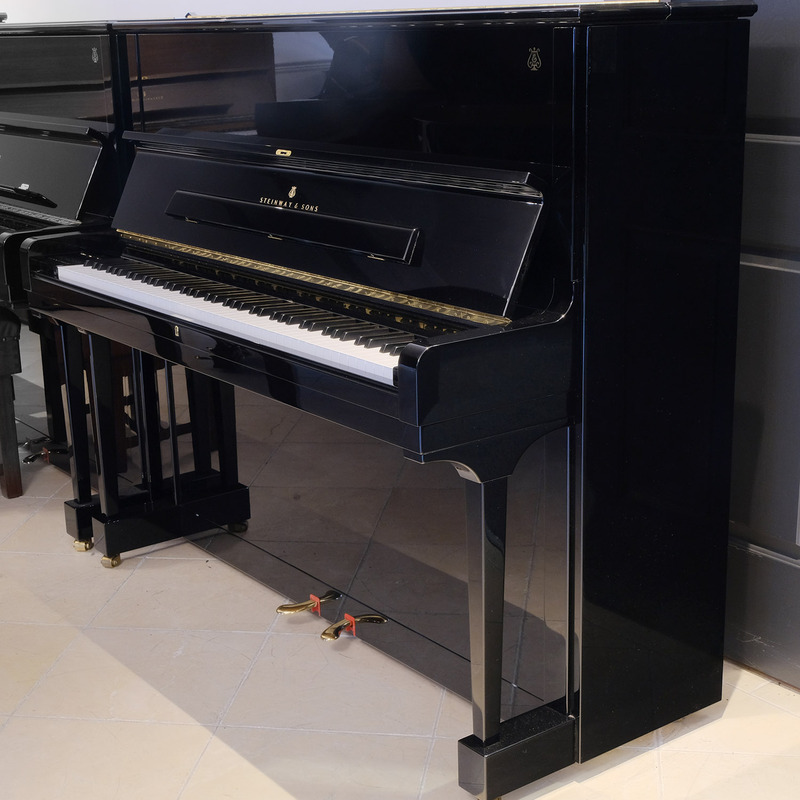 This Hamburg-built, used Steinway upright piano, model V, in polished black is the perfect fit for any house or flat. 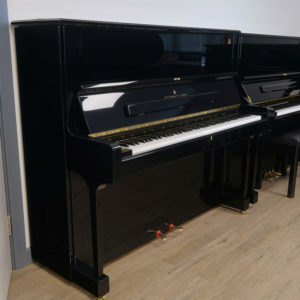 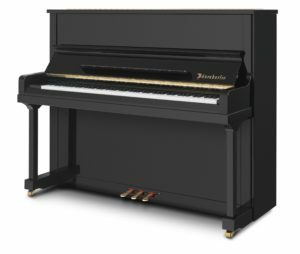 The case has a beautiful glossy black finish and the piano delivers a rich tone, vibrant treble and deep bass balance for outstanding sound quality. 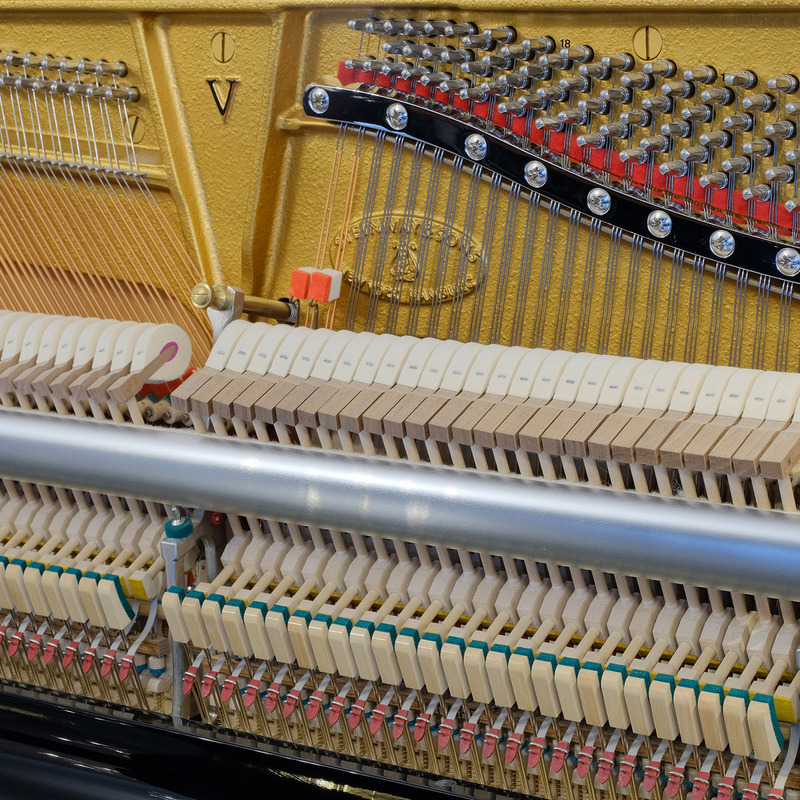 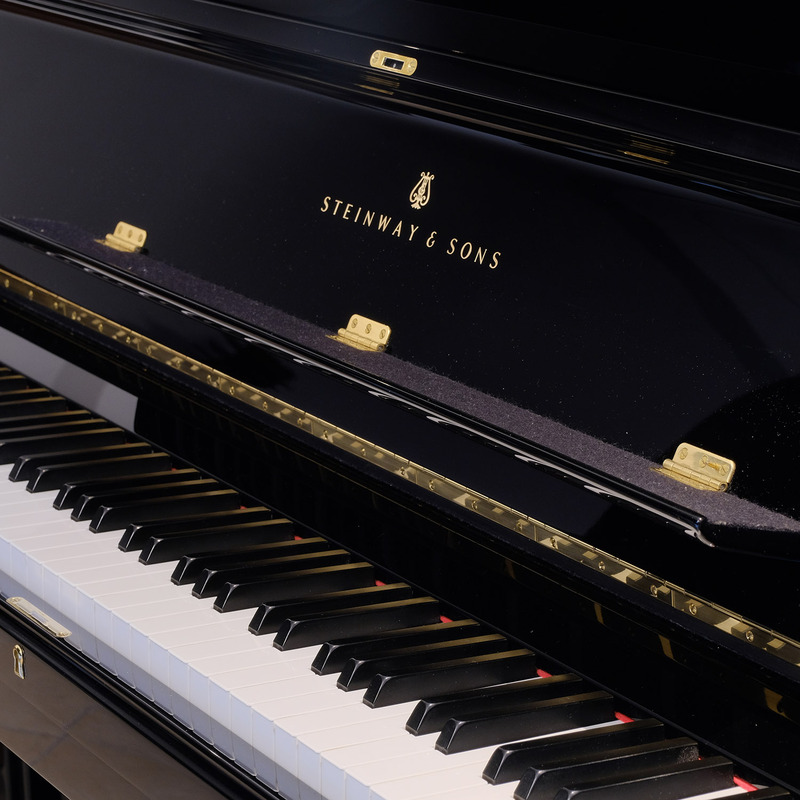 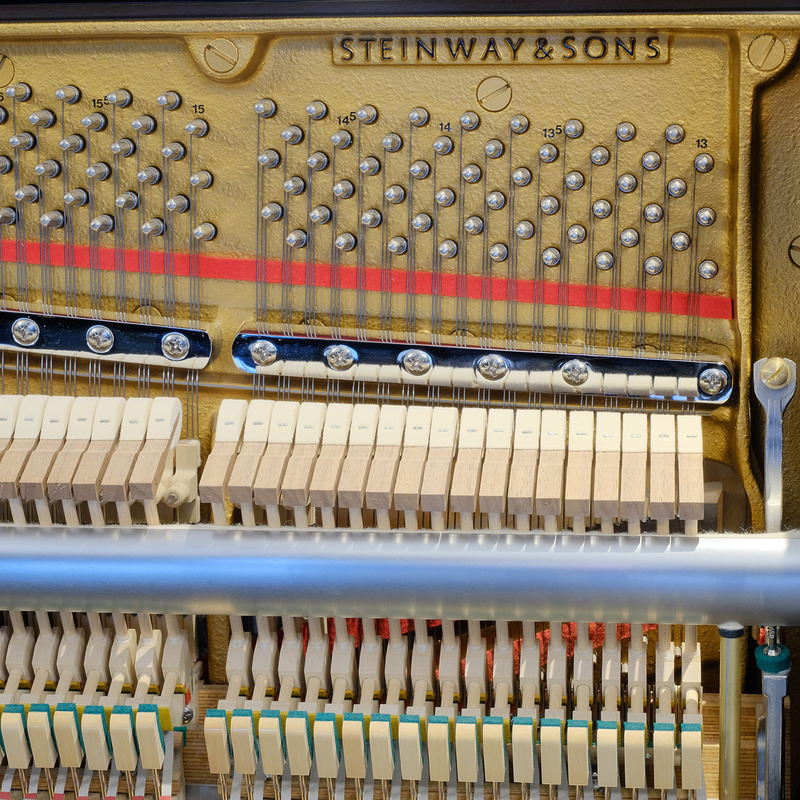 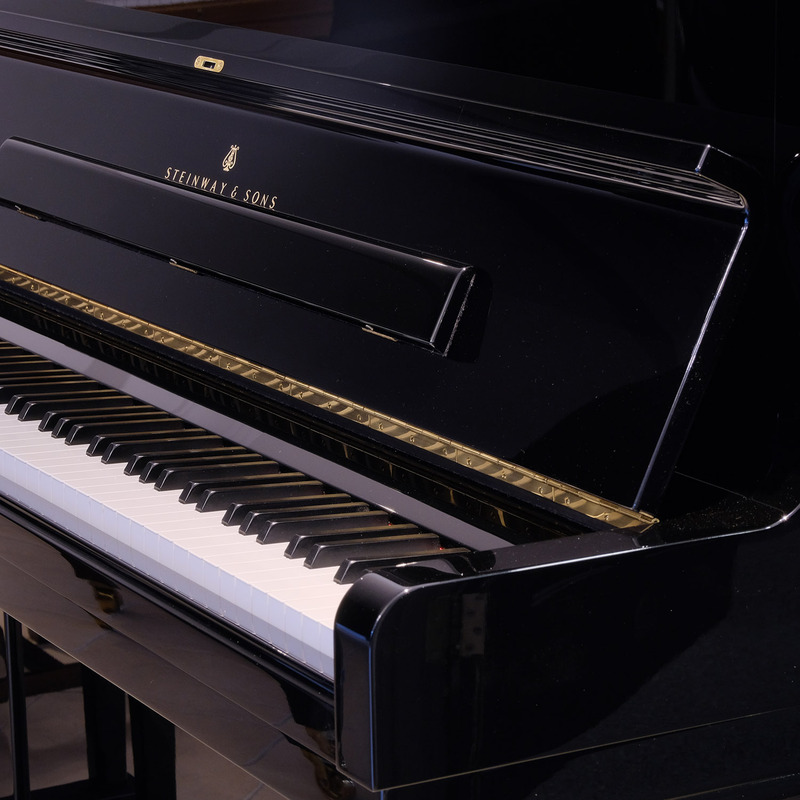 Our time-served piano artisans have ensured this Steinway is in immaculate condition, both externally and internally, and have tuned it well so that it is all ready for you to play and enjoy.